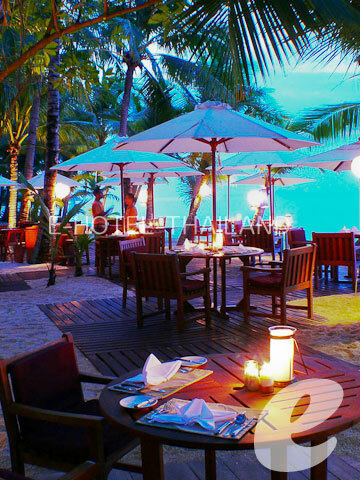 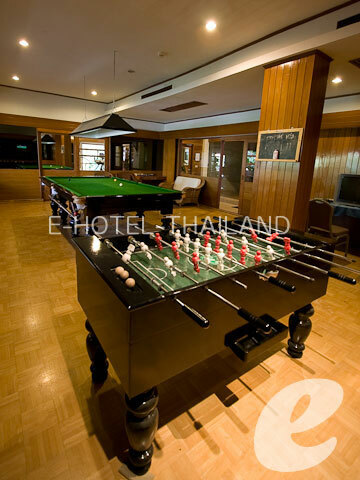 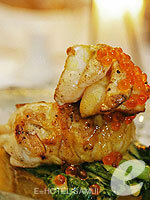 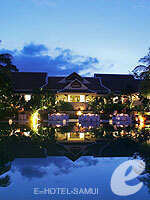 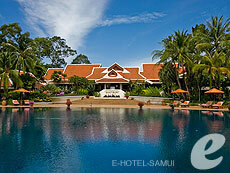 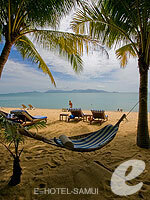 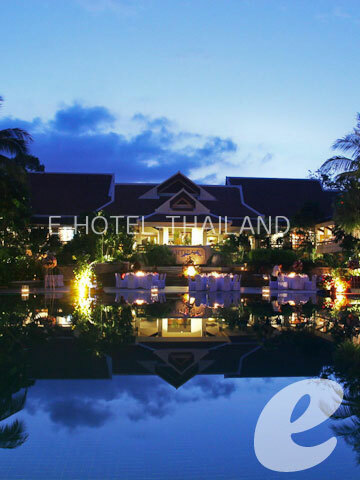 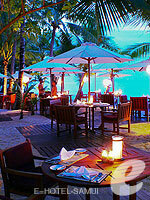 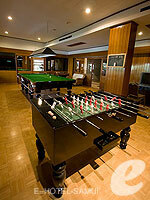 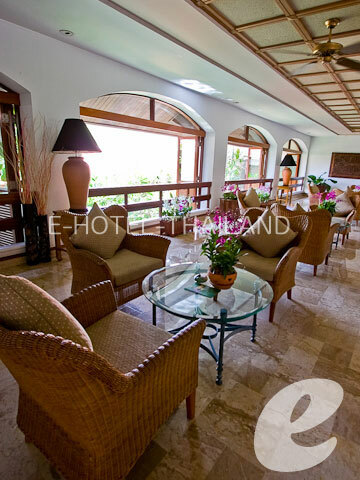 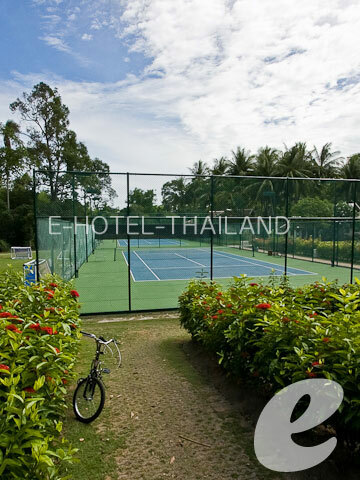 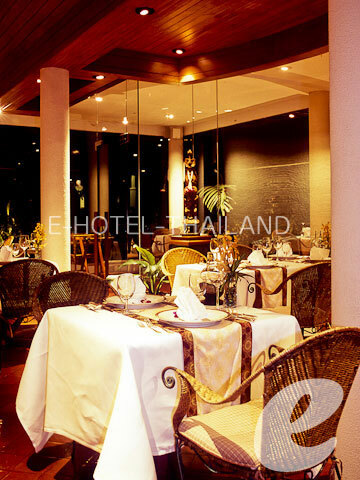 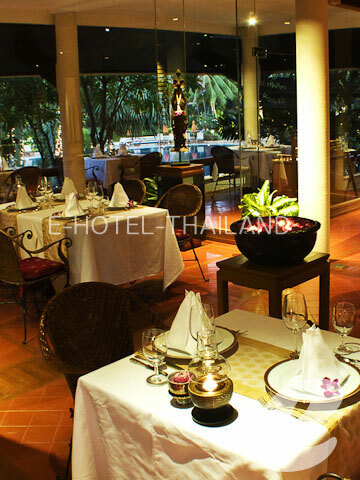 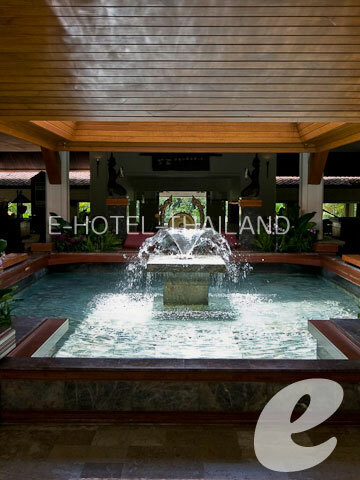 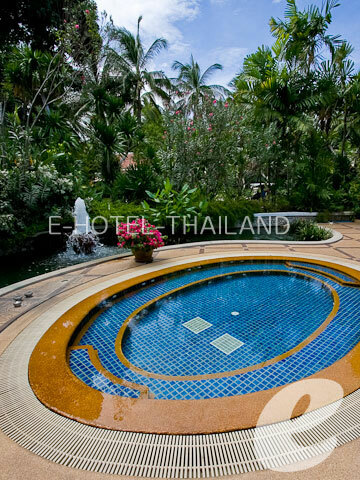 One of the finest resorts in Samui, offering luxurious suites and villas. 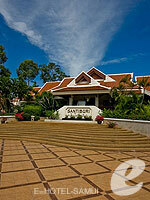 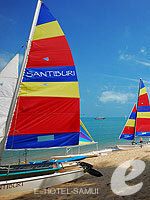 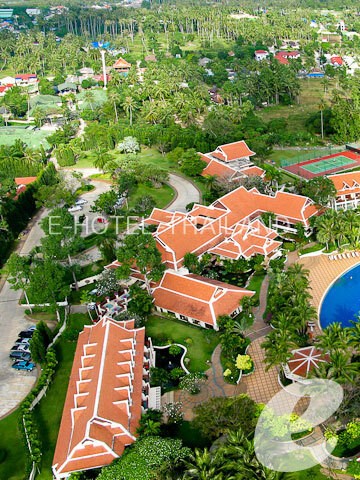 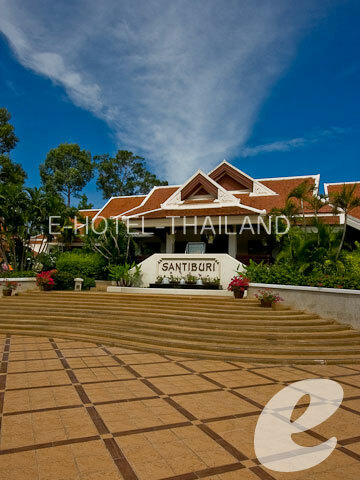 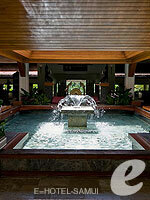 Santiburi Beach Resort Golf & Spa is a luxury 5 star hotel managed by Santi Group. 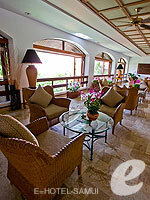 It offers generously spaced villas and luxurious duplex suites. 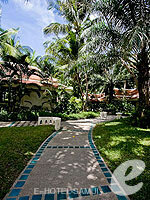 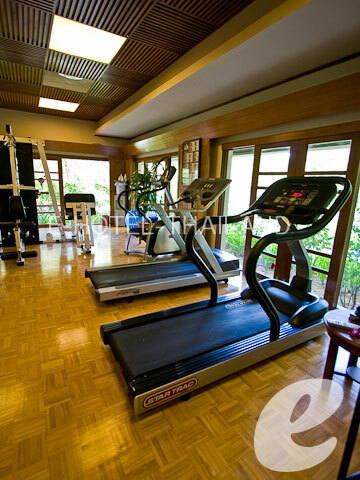 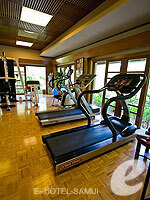 There are only 67 guest rooms in total, but resort has more than 200 staff to provide high-quality services. The guests can get discount on green fees for the adjacent golf course. 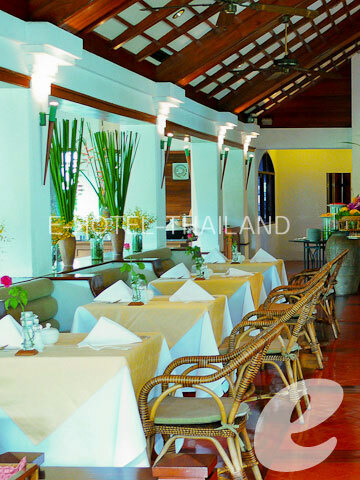 * A child/children under 6 years are complimentary breakfast and bedding, existing bedding for 1st child and an extra bed for 2nd child. 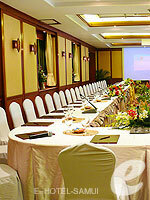 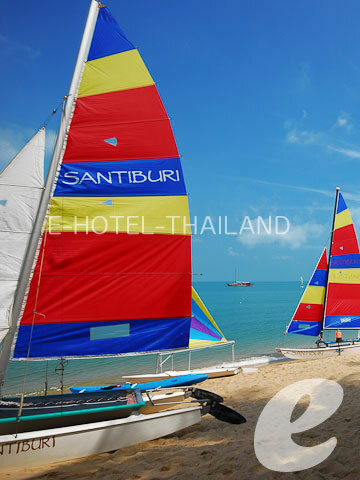 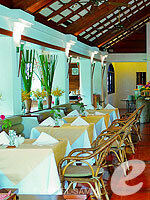 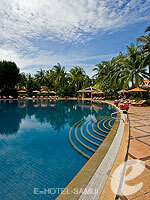 * A child/children 6-13 years be charged THB 950++/person/night as extra person fee included breakfast. Existing bedding for 1st child and an complimentary extra bed for 2nd child.